As there are still many issues with TinyCent, especially uncertainty of getting paid, some of my friends recommended Niume, another get paid to blog site. How we can make money? 1) We earn money by writing blog posts. We do not get paid by each post we submitted, but by the amount of views on our posts. The pay rate is 1000 views for USD$1. 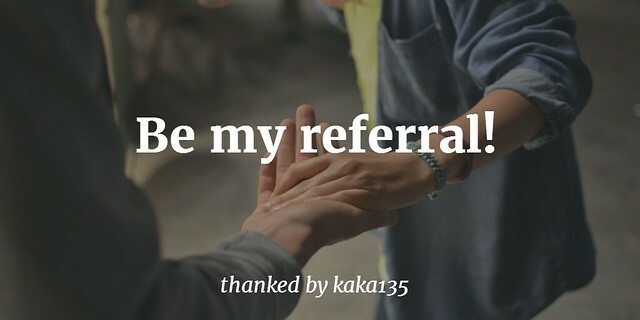 I have made $2 for 10 posts after joining for 4 days so far. I am very happy with this. I like this type of earning, as I like writing and also it can create some passive income too. As we have shared our posts on social media sites, there might always be people reading our posts and hence we will always make some money. 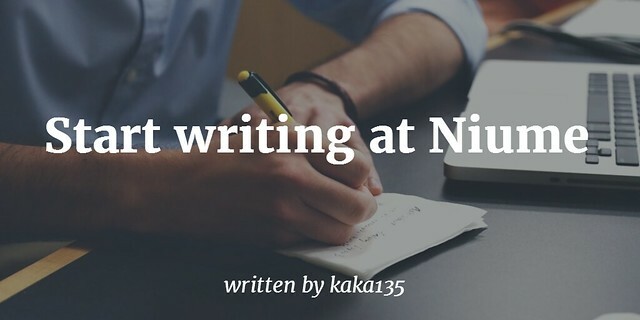 You can read my first post here: How to write the first post at Niume?